Garbutt Construction Company is pleased to announce the completion of the largest renovation at the Fabulous Fox Theatre since the 1920s. 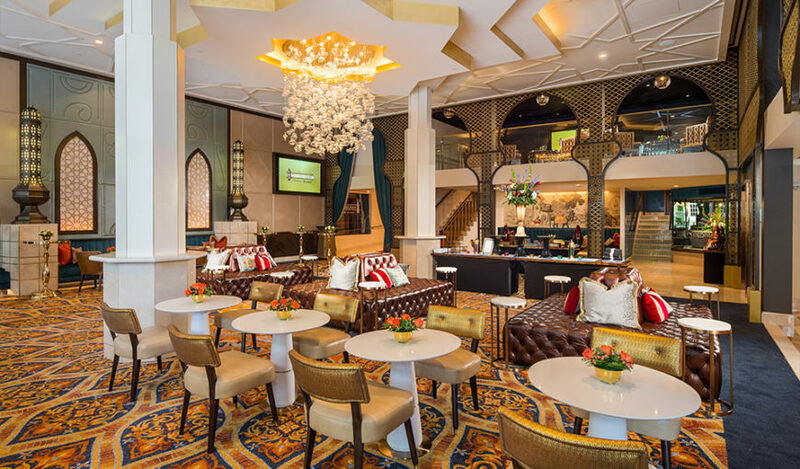 Located in Atlanta, Georgia, this exclusive, multi-million dollar Marquee Club and Rooftop Lounge opens its doors this evening, May 17, 2018, revealing its incredible detail and exotic décor to dazzled guests. This addition to the theater reflects the mosque-style of the building’s design and features Moroccan-inspired and Art Deco accents gathered from across the globe. The entire design of the Marquee Club creates a surreal atmosphere that only furthers the fantasy and excitement of the concerts and plays performed at this legendary venue. In all, the 10,000 sf Marquee Club and Rooftop Lounge includes five bars, two on the rooftop and three inside. Guests enter into the lounge through the Egyptian Ballroom and from there may pass through an air-conditioned conservatory onto the rooftop patio, accessible to the public for the first time in nearly fifty years. The rooftop terrace looks out over Peachtree Street, and guests of this luxe venue can now sip cocktails under the glow of the Fox marquee which is visible from the rooftop. Featured on the bars are hand-painted tiles and back-lit translucent stone with a laser-cut overlay which add a unique touch to this stylish project. The walls are dressed with hand-painted wallpaper, while the different areas of the lounge are delineated by Moorish grillwork. Various patterns and designs are present throughout the space, surrounding guests in a colorful haze of Middle Eastern accents. The ceiling of the second level mezzanine is hand-painted to look like the night sky, echoing the design of the grand theater. The walls along the stairway leading from the ground floor up to the rooftop are covered with Venetian plaster and strips of brass inlay. The Italian calacatta stone, Brazilian countertops, Chinese carpet, and light fixtures from Dubai mingle together to give off an international flavor and pay homage to original 1928 design. The remarkable craftsmanship of this renovation is evident by the faces of marveled guests. From the hand carved wood doors to the gold leaf accents throughout, no detail, however small, was overlooked. The three-tier star drop-ceiling features the famous Fox star and this motif is continued in the tile pattern. Additionally, the Chinese carpet incorporates a radiating mandala design beginning in the center of the Marquee’s ground floor. A striking chandelier adorned with hand-blown glass bulbs serves as the centerpiece for the lounge. The expertise of the artisans and craftsman along with the installation and project management provided by Garbutt Construction Company has produced a stunning space that -carries the flare of The Fox out into the open air. The construction process, however, was a bit less glamorous. The construction team was required to plan and execute the new design without disrupting the existing structure, and worked around daily events at The Fox Theatre. Garbutt Construction completed necessary concrete structural repairs to accommodate the additional weight of the new club and rooftop lounge. A drilling rig was used inside the front doors to drill into the foundation with micro piles down to the bedrock. Transporting tools and materials within the jobsite required careful coordination, and the larger machines had to be snaked in through side entrances. 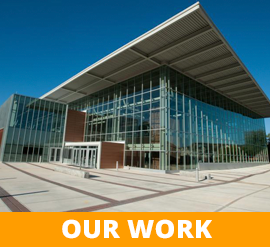 Throughout the construction process, the Fox remained opened, hosting plays, concerts, and events in accordance with its regular season schedule. 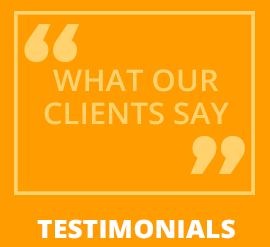 Garbutt Construction Company overcame these hurdles with poise, proving they were the right team for the job. The Marquee Club and Rooftop Bar at the Fabulous Fox Theatre earns its title as a premier event venue and exemplifies their interests in historic preservation and preserving the arts. The partnership between Garbutt Construction Company and architecture firm, Lord Aeck Sargent on this renovation is just one of many, as the two have worked together on various other historic preservation projects. Together, they produced a show-stopping event venue that honors the design of the theater and offers a whole new vantage point for viewing this incredible city.